Believe it or not, you can have your cake and eat it too! 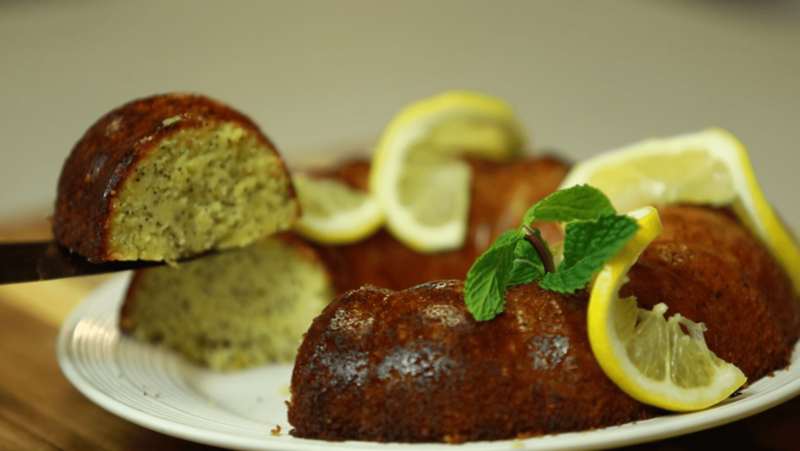 This delectable lemon-and-vanilla-scented cake is completely lectin-free. It’s made with almond and coconut flour. 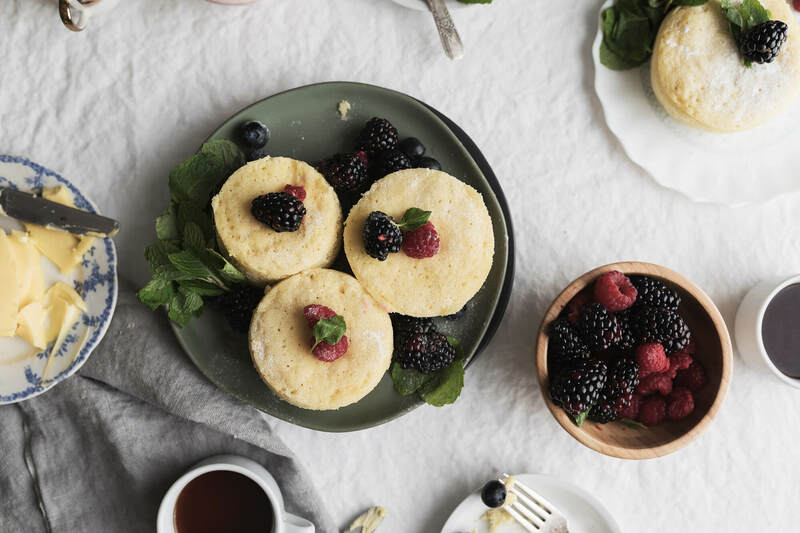 This recipe produces a loaf-style cake, but you can double it and make it in a Bundt pan if you’d prefer something a little more elegant to serve guests. First, you should know why almond flour is such an incredibly healthy ingredient. Guess what’s in it? Just almonds! 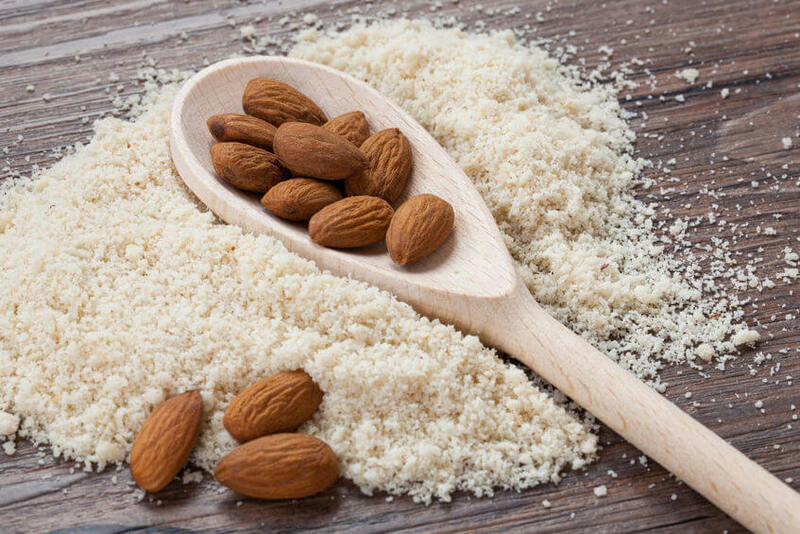 That’s right, almond flour is simply made up of ground almonds – which means you get all the benefits of eating almonds without any of the negative effects of adding processed ingredients. In fact, just one cup of almond flour has got the power of almost 90 almonds. And one cup also gets you well over your daily value of vitamin E.
Plus, almond flour is really easy to use. In fact, you can use it to replace white flour in almost any baked good. And, as long as you get blanched almond flour (without the skins), it’s gluten-free and lectin-free. Next up, coconut flour is made from dried coconut meat. Once it’s dried, it’s ground up. Turns out, after the husk of the coconut is removed, the inner white lining — or the meat of the coconut — is what’s left. 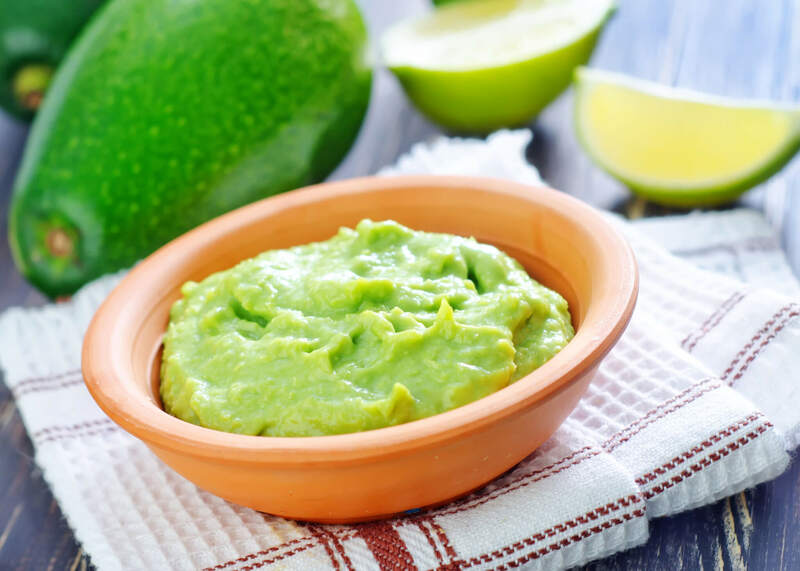 When you dry it out and grind it up, you create a flour that’s high in dietary fiber.2 It also provides a good amount of protein, and can also help you get your fill of healthy fats. 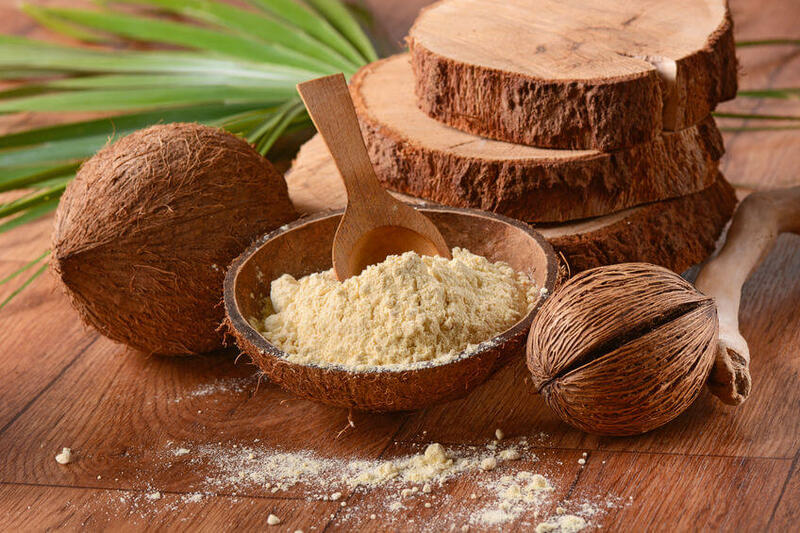 Again, coconut flour is lectin-free and free of wheat. It’s also pretty low in sugar and calories. 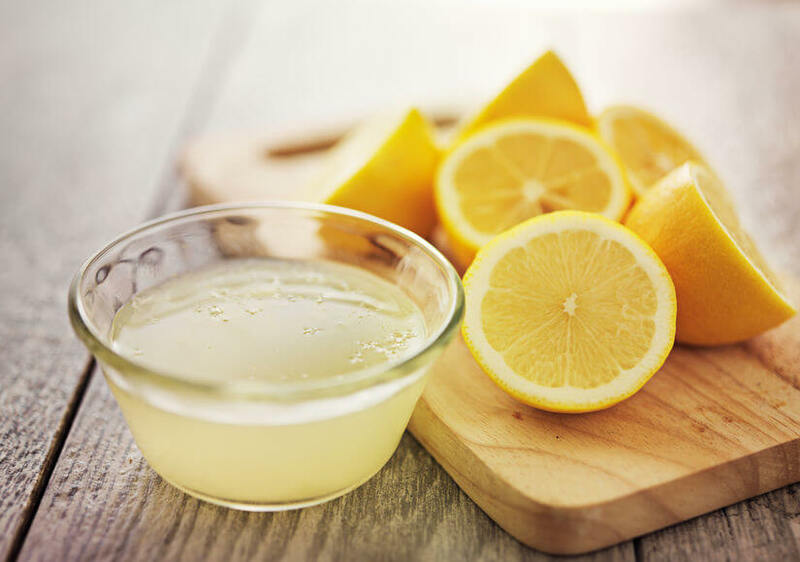 Finally, you probably know that the lemon can go a long way in terms of its vitamin C content, but did you know that one lemon usually gets you all the daily vitamin you actually need? That means the lemon can really help you when it comes to fighting infections. 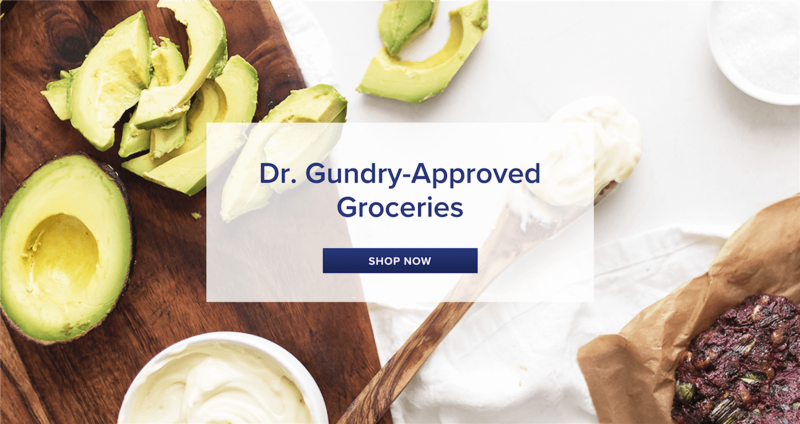 And the citrus found in the lemon has anti-oxidative, anti-inflammatory, anti-microbial, and anti-allergy effects.3 So, it can help keep you healthy on many fronts. 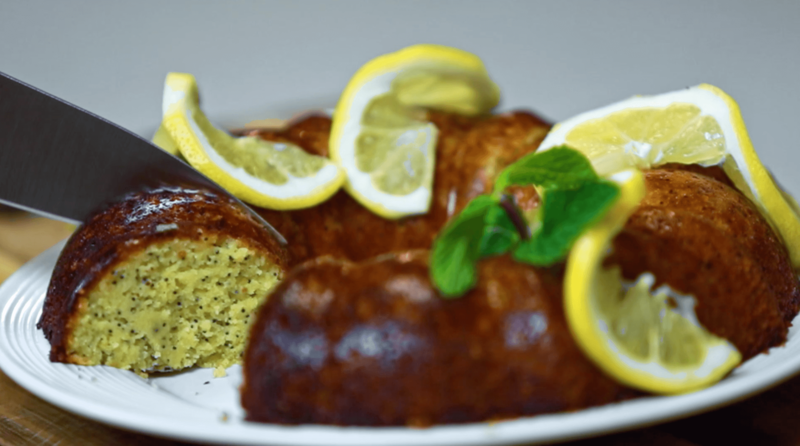 In the end, the three major ingredients in this lemon poppy coffee cake can help you kick your health up a notch, while still tasting yummy and decadent. Start by spraying a 9 × 5-inch loaf pan with olive oil and line it with parchment paper. In a large bowl, whisk together the almond flour, coconut flour, salt, and baking soda. Next, combine the eggs, Swerve, avocado oil, lemon juice, lemon zest, coconut milk, and vanilla extract in a small bowl. Then, whisk the wet ingredients into the dry ingredients until well combined. Then, you’ll want to fold in the poppy seeds and transfer the dough to the prepared loaf pan. Bake for 35 to 40 minutes, or until a toothpick inserted into the middle of the loaf comes out clean. Finally, let your cake cool for a few minutes before running a knife around the edge of the pan to help remove the loaf. 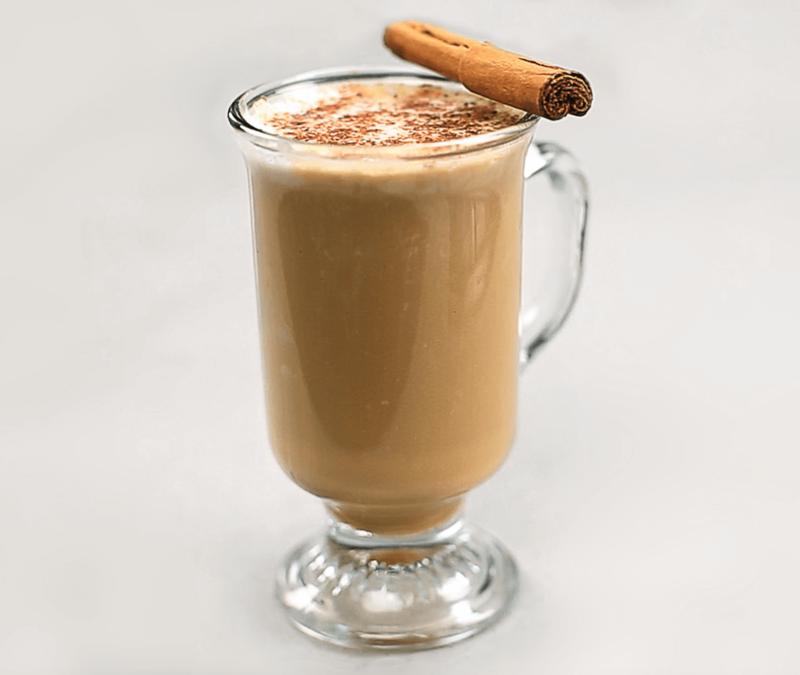 Serve while still warm, or at room temperature. 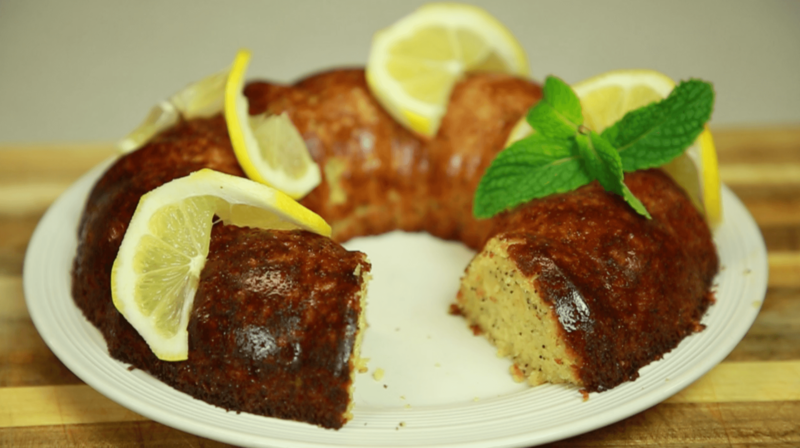 You’ll have a healthy, delicious lemon poppy coffee cake that also goes perfectly well with tea! 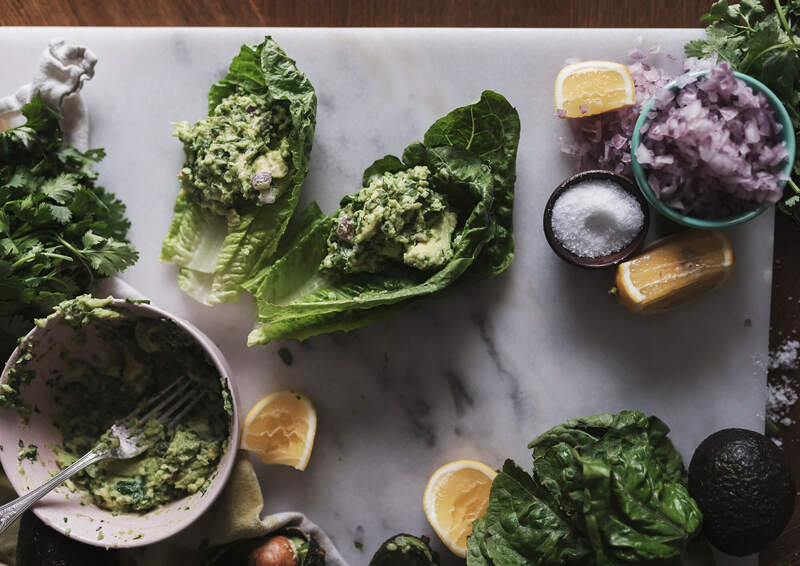 Just because you’re changing your habits for the better, doesn’t mean you have to feel like you’re giving up your favorite foods. In fact, with recipes like these, you’ll be glad to replace what you enjoyed before. Not only will it taste great, you’ll feel better eating it.